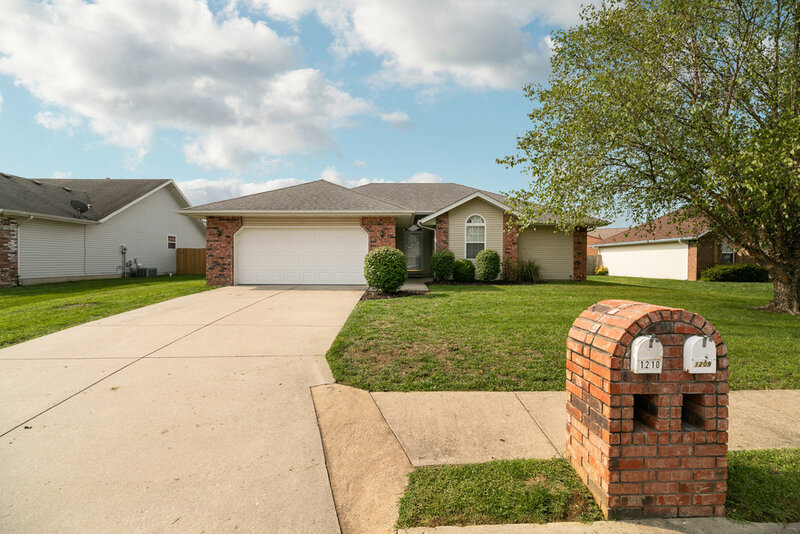 Lovely 3 Bed Home LITERALLY Next to Ozark Schools! Perfect house for families with elementary/middle school aged children! Literally backs up to Ozark North Elementary and Ozark Middle School! Even if you don't have children and want an easy to maintain one level house with no homes immediately behind you - this one's it! The nearby schools aren't the only thing this home has going for it! 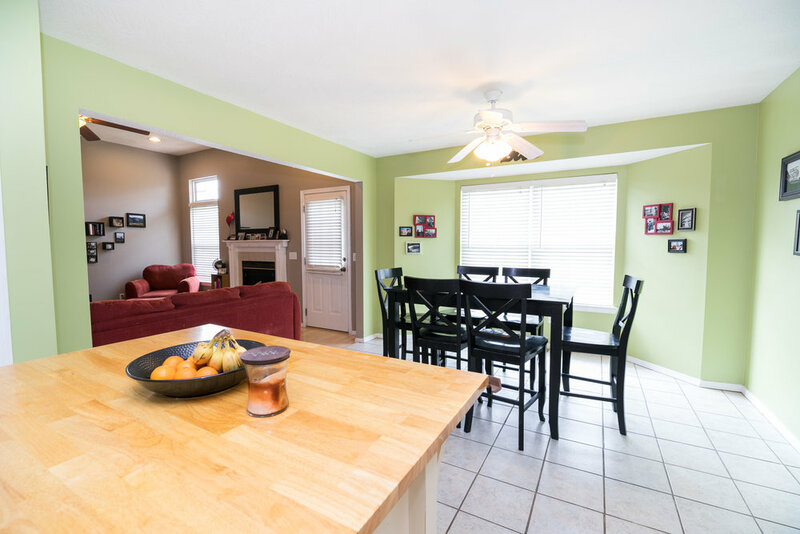 Very functional, open floorplan with high ceilings gives this home a spacious feel with lots of great natural light! The split bedroom floorplan allows a little bit of elbow room between the master bedroom and the kiddos/guest rooms! 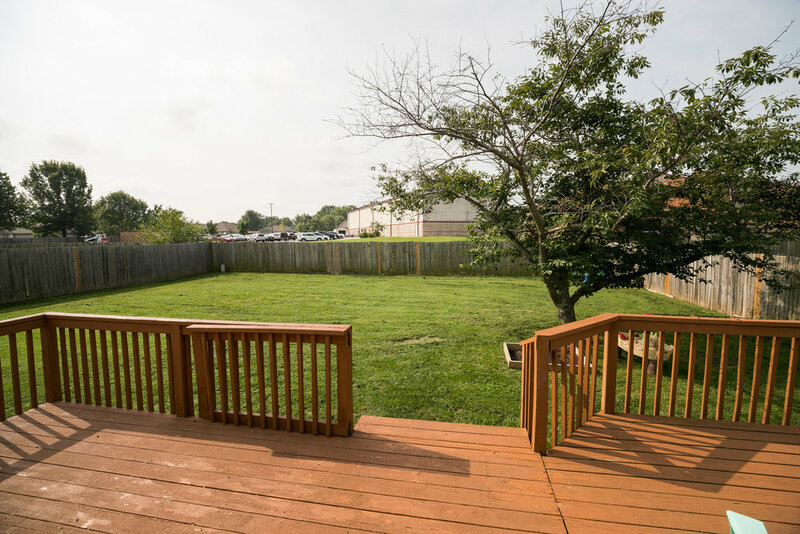 Large deck out back (with no houses directly behind) is perfect for enjoying that morning cup of coffee. 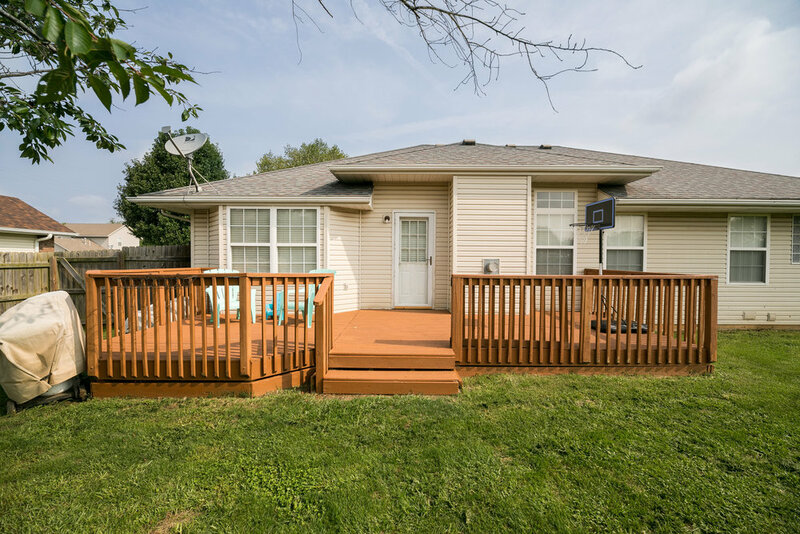 Also features a kid and dog friendly, large, privacy fenced yard. This one won't last long!